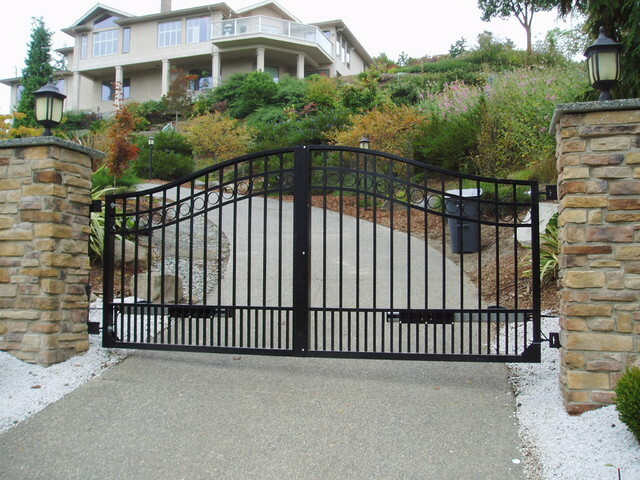 Orange County Local Garage Doors and Gates specializes in repair and installation for all garage doors. We work with the best garage door and parts manufacturers, including Wayne Dalton, Clopay and Craftsman. 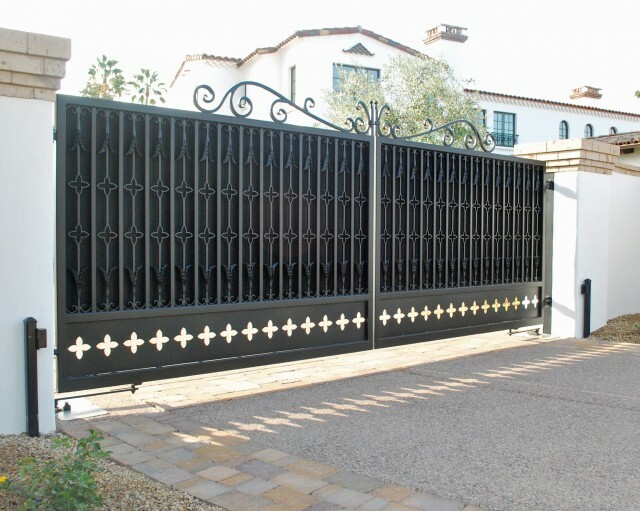 Our goal is to offer the best service to your home or business. We have been an Orange County staple for over two decades, and our team of licensed professionals will continue to uphold our standards of service. 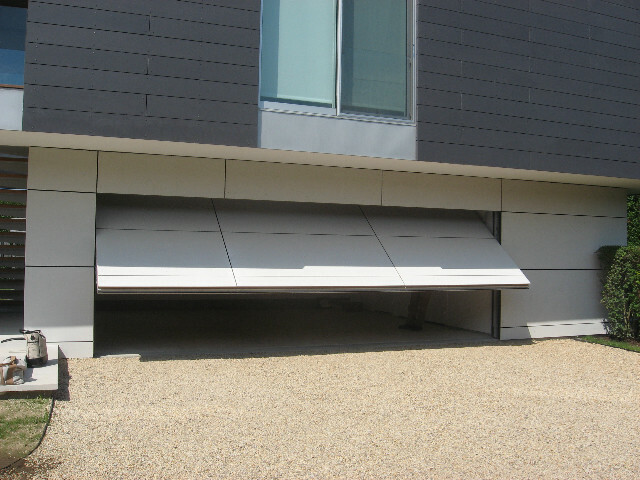 These days, the possibilities for garage doors are endless. Although Old Towne Orange reflects the city’s throwback charm, an average income of nearly $80,000 offers itself to a modern ‘keeping up with the Joneses’ mentality. With more modern customizations available, the battle to be the best on the block gets more competitive. 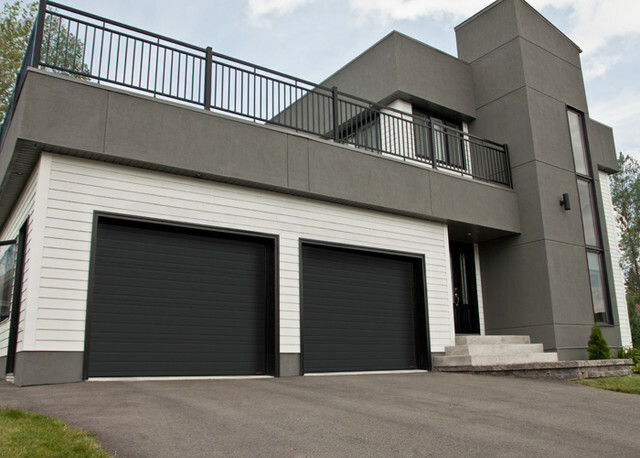 Property Value – A garage door can help boost your property value up to 5%. It is even better for potential buyers if your garage door is low maintenance, should you decide to sell in the future. Energy Efficiency – A garage door with good insulation can help you cut down on cooling and heating costs. Good insulation can also protect belongings you store in your garage from extreme weather conditions. Safety – With all the add-ons and extra features that come with garage doors these days, you can significantly reduce the risk of injury. In addition, entry systems crack down on who can access the garage door, which was once the easiest way for intruders to enter the home.